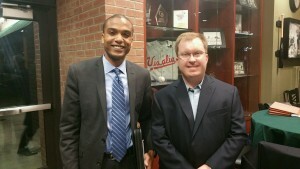 News Archives - Page 115 of 128 - California Consulting, INC.
California Consulting Project Manager Rebecca Tam attended the recent Association of California School Administrators (ACSA) San Diego chapter event. Rebecca has worked with school districts in San Diego County for many years. 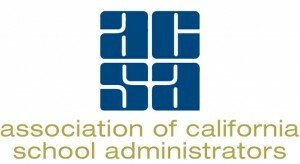 California Consulting is pleased to support the great work of ACSA. 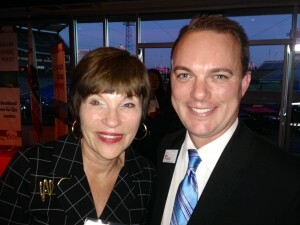 California Consulting LLC’s Orange County Associate Maryann Marino and Tim Jemal, South OC Community College District, at the recent Orange County Business Council (OCBC). 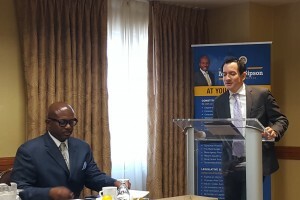 California Consulting’s Southern California Director, Haig Kartounian, participated in Assemblymenber Mike Gipson’s Water Advisory Council meeting. 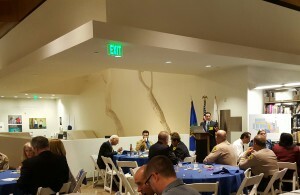 Guest speakers included Assembly Speaker-Elect Anthony Rendon. California Consulting’s Southern California Director, Haig Kartounian, attended the Contract Cities Association Board Meeting in West Hollywood on February 17, 2016. 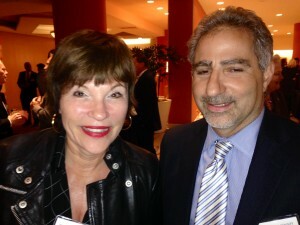 California Consulting Orange County Senior Associate Maryann Marino attended the Association of Orange County Cities dinner on February 11, 2016. 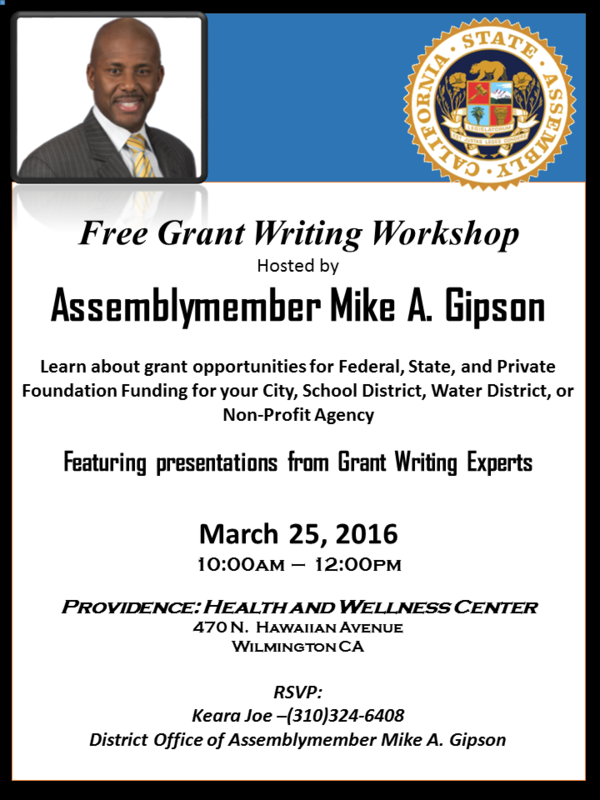 California Consulting serves as the grant writing company of choice for several public agencies in Orange County. We are grateful to all of our Orange County clients for their confidence in our services. 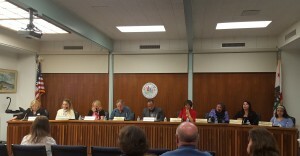 California Consulting’s Southern California Director, Haig Kartounian, appeared before the Santa Paula USD Board and presented a progress report on the grants that have been secured for the District. To date, California Consulting has secured close to $1 million with another $1.2 million pending from the funding agencies.